How to Complete a 403b IRA Rollover | Crank It! How you complete a 403b IRA rollover will be determined by the type of rollover that you’re initiating. In general, there are two different types of rollovers – indirect and direct. 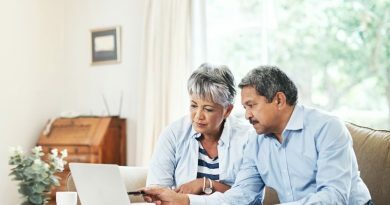 The good news is that completing a 403b IRA rollover process is a direct rollover rather straightforward – contact the manager of the account into which the rollover funds will be received (sometimes called the target IRA) and complete the paperwork they give you. 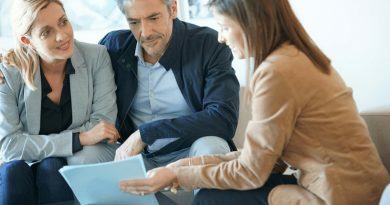 The target IRA rollover account manager contacts the manager of your existing IRA, and between the two of them, they complete the 403b IRA rollover. This may take the form of an electronic funds transfer or a check issued to the new account manager; either way, this will be determined between the account managers – you won’t need to be involved in the decision making. Once the 403b IRA rollover has been completed, you can expect to receive a notice that your funds have been transferred; a copy of this notice is also sent to the IRS. Please note that 403b rollovers are reportable events, although they aren’t considered to be taxable events. This means that the IRS will receive a record that the transaction took place, but that you won’t be required to pay taxes on the funds that were moved from one IRA to another. If completing a direct rollover is rather straightforward, completing an indirect rollover is just the opposite. First you have to request an indirect rollover from the manager of your existing 403b IRA. One of the first things to happen when you place an indirect rollover request is that the fund manager will calculate 20 percent of the value of the amount requested and withhold that money to be delivered to the IRS. You will receive the rest of the amount requested as a check. As soon as you receive the requested amount, the clock starts ticking. You have 60 days to put part or all of that money into a new IRA. Unless you have an extension in writing from the IRS, expect to pay significant taxes and penalties on that money if you still have it on day 61. When you deposit the money into a new IRA, there will be forms for you to complete, and the usual notices will go out to all involved parties, including the IRS. 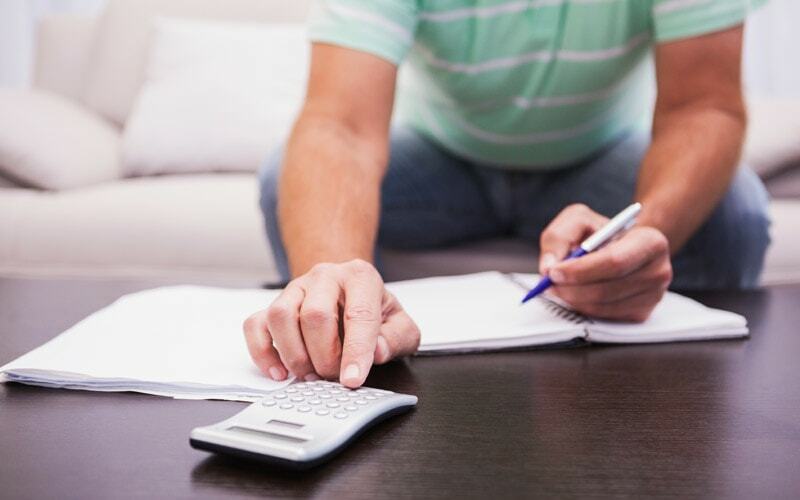 The greater the amount of your money you keep from this withdrawal, the greater your tax burden will be. 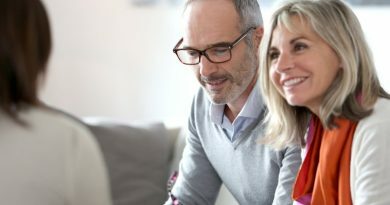 For this reason, you should seriously consider the consequences before choosing to keep any of these funds rather than depositing them into a new IRA. 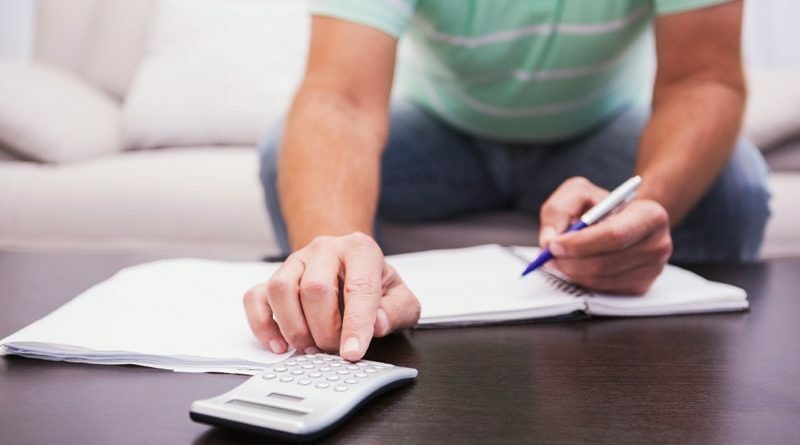 As you can see, the process of completing an indirect rollover is much more involved and fraught with the potential for an increased tax burden – not to mention the money you’ll lose to withholding. While it’s true that all of the money remains yours, having a direct transfer of funds through a 403b rollover maximizes your tax deferment strategy by working with the rules established by the IRS. Unless there’s a compelling reason against it, be sure to choose a direct rollover for your 403b IRA rollover. ← Are You Eligible for a 403b IRA Rollover?